Your actions matter. Make them count by contributing today. 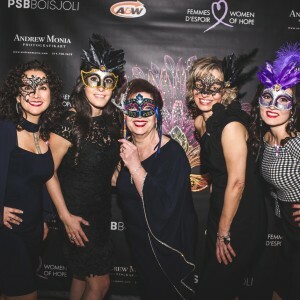 Women of Hope is a non-profit organization founded in the fall of 2007 by a group of eight women whose primary concern is to be proactive in finding a cure for cancer. This disease has become a part of our daily lives, either a loved one, a close friend, a colleague or an acquaintance has been touched by cancer or has unfortunately passed away. That is why the Women of Hope’s mission is to raise funds to further cancer research so that one day, there will actually be a cure. 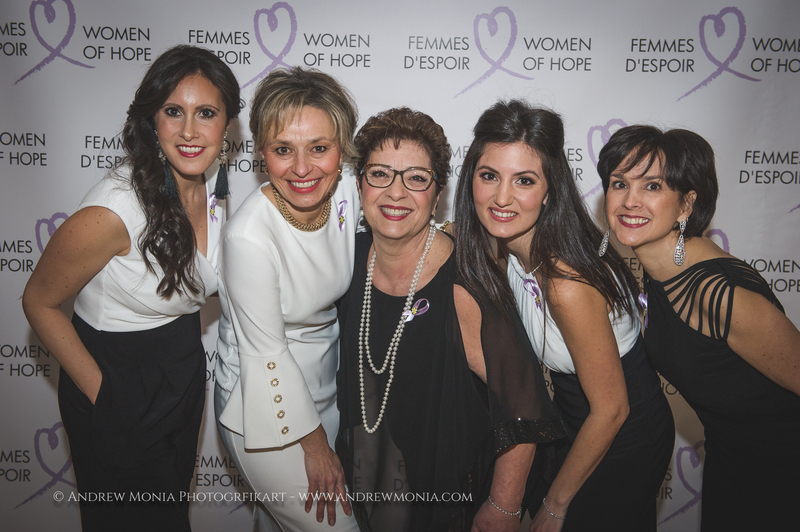 Women of Hope continues to be recognized by the Canadian Cancer Society as an accredited fundraising organization. 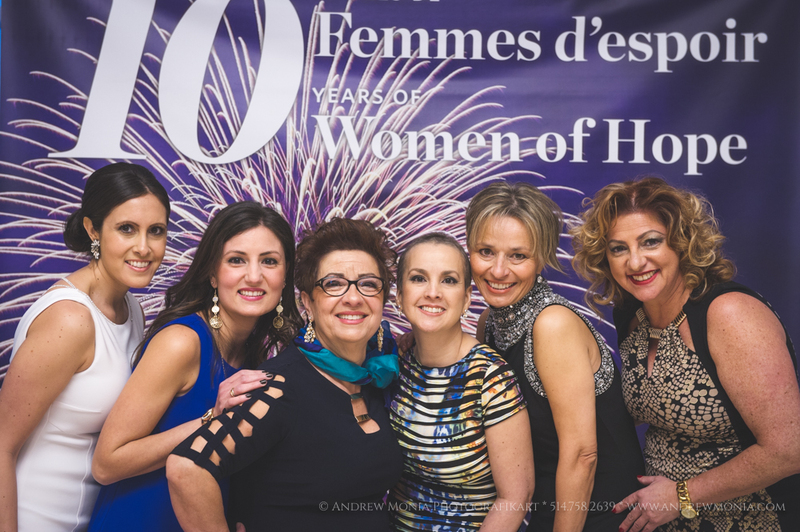 On an annual basis, in February, Women of Hope organizes a fundraising event called “Gala Women of Hope”, the proceeds of which are donated to the Canadian Cancer Society. 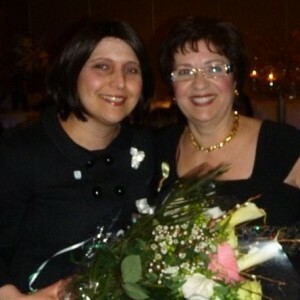 © 2009 - 2013 Women of Hope. All rights reserved.